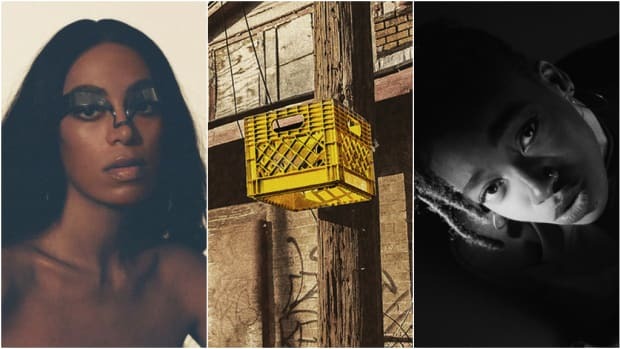 It&apos;s time to start giving Dreezy her proper shine. 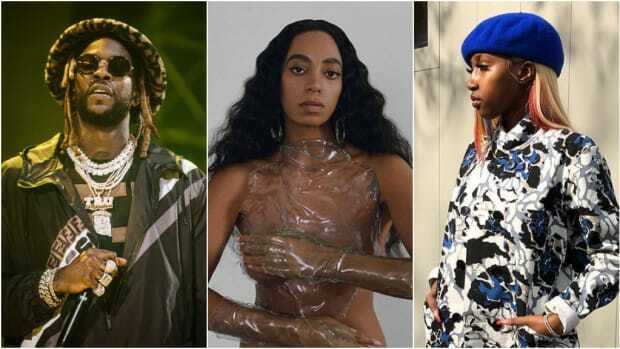 On her new single, "2nd To None," which is co-headlined by 2 Chainz, the Chicago MC is confidence personified, delivering a booming and assured performance that serves as a warning: the takeover is about to begin. 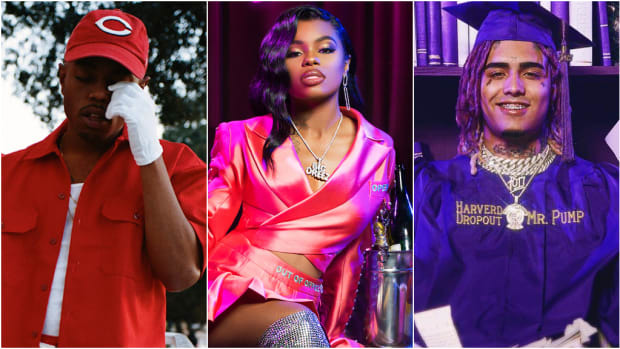 Dreezy fits snugly in her lyrical pocket, dealing blow after blow to the Southside-produced beat. She’s an acrobat with the pen and on "2nd To None" she showcases her versatility—not every woman who picks up a mic has to fit a tired mold. 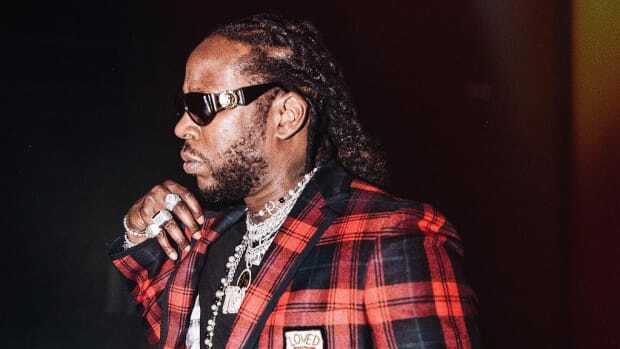 Amplifying the grit and severity of the track is 2 Chainz, who manages to keep up with Dreezy’s double-time flow, counting up his blessings and accolades. The duo goes for the throat, leaving naysayers speechless. 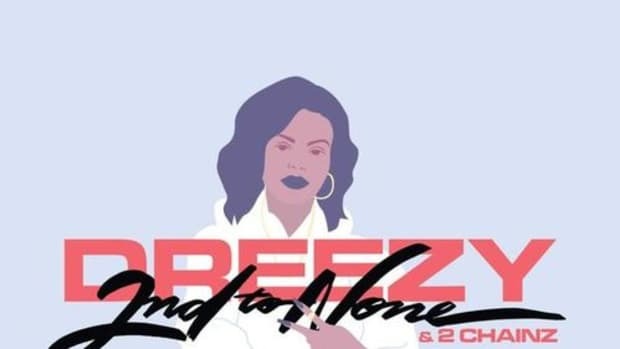 “I’m second to none, I’m second to none, you nothing,” Dreezy declares with pride. We would agree. 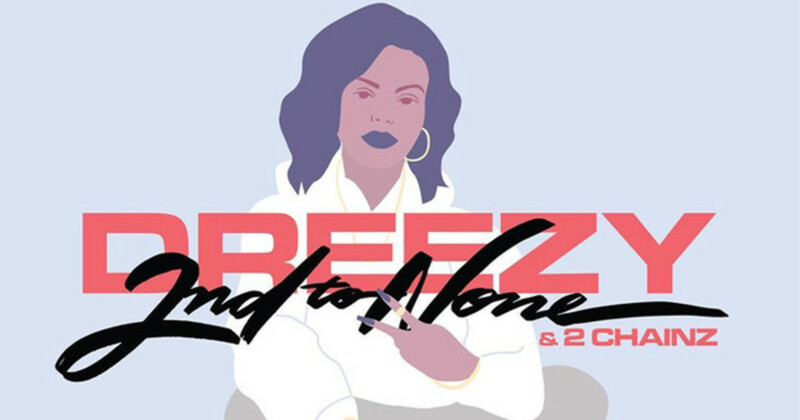 “2nd To None” follows the politically minded and expertly animated “Spar.” Both singles are likely to appear on Dreezy’s unannounced sophomore album, a follow up to 2016’s No Hard Feelings. 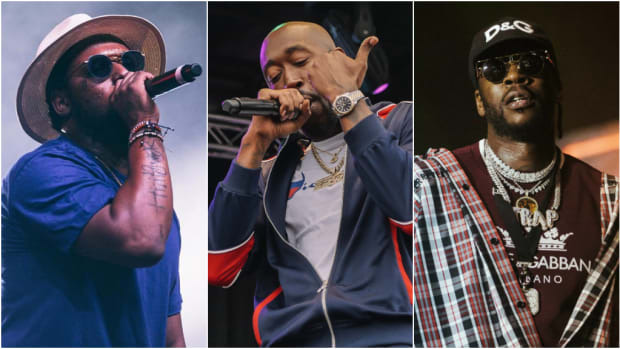 Where was this Eminem during 'Revival''s recording process?